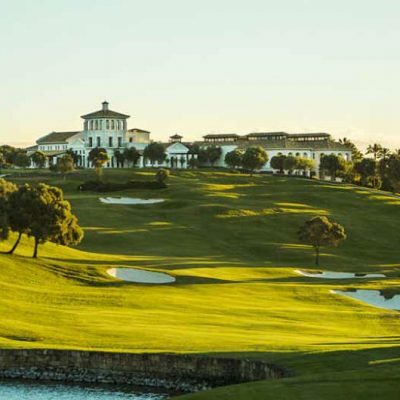 La Reserva de Sotgrande is an exclusive golf club situated within the prestigious golf valley of Sotogrande, home of other notable courses such as Valderrama, San Roque and Sotogrande and is regarded as the home of luxury golf holidays on the Costa del Sol. 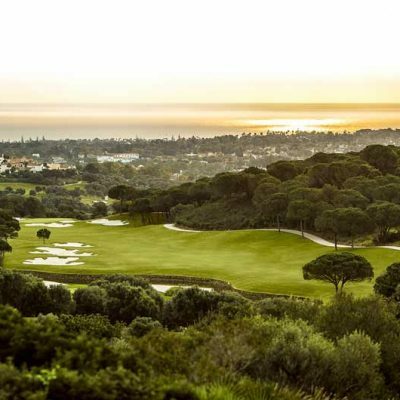 It opened in 2003 and is set amongst a truly natural and beautiful backdrop of lush green rolling hills, mountains and spectacular sea views. 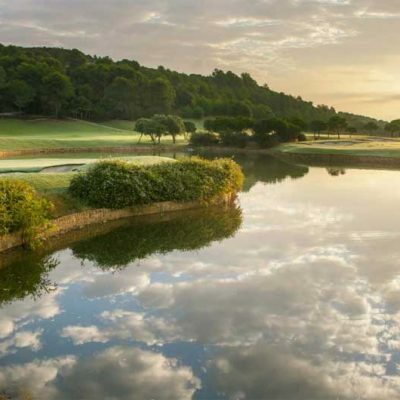 The inspiring club house opened in 2004 as a authentic Andalucian country manner with impressive facilities for both members and non members alike. A beautiful terrace with views over the course is open to non members, there are a further two terraces exclusive to members. The decor of the Club House is the main feature with a central entrance courtyard built in Arabic style with five multi-functional rooms, two with fireplaces. There are two separate locker rooms: one for members and one for non-members. The first is large and spacious and offers services such as a Turkish bath and attentive customer care. The course was designed by Cabell Robinson and has been built to USGA standards. Relatively long at 6.448 meters off the white tees, with wide and undulating fairways, while the greens are large and often sloping. Long putts on fast greens are a feature of this course. 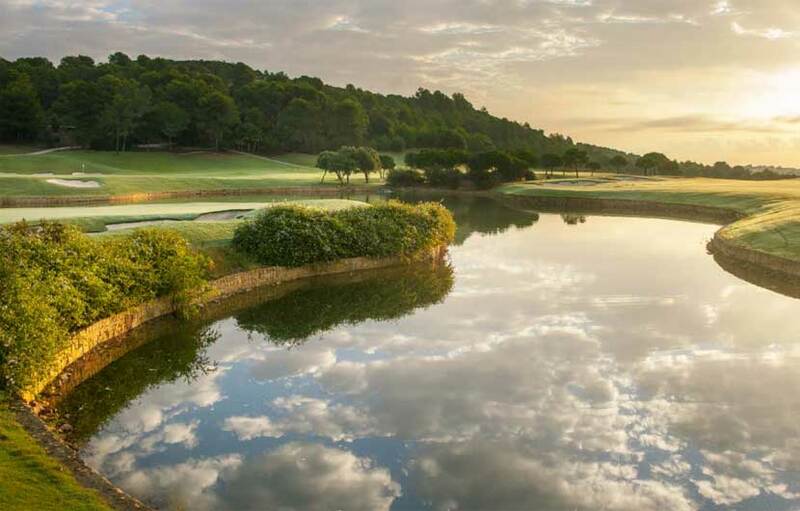 Water comes into play on six holes, although they should not present too much of a problem. The 14th on the back nine has just one bunker, situated on the right of the green, and there are some magnificent views from the 15th hole. There is an elevated tee overlooking the tricky green on the short 16th hole. 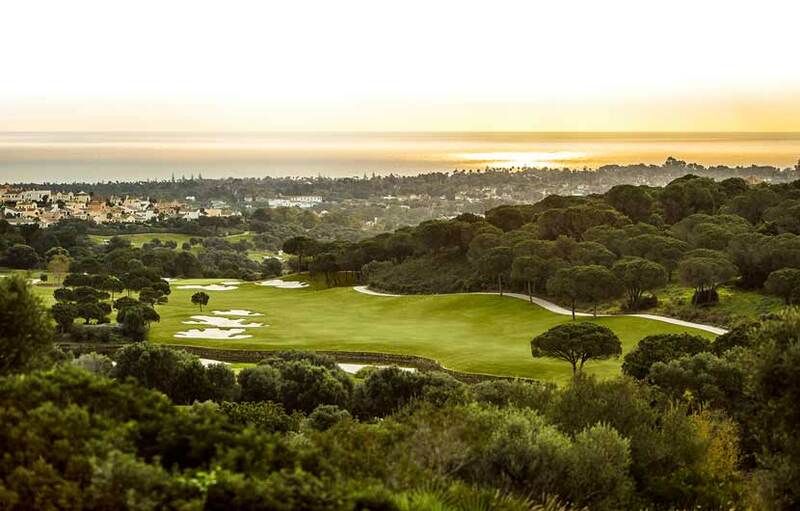 All in all one of the finest golf courses not only on the Costa del Sol but in Spain and indeed Europe. 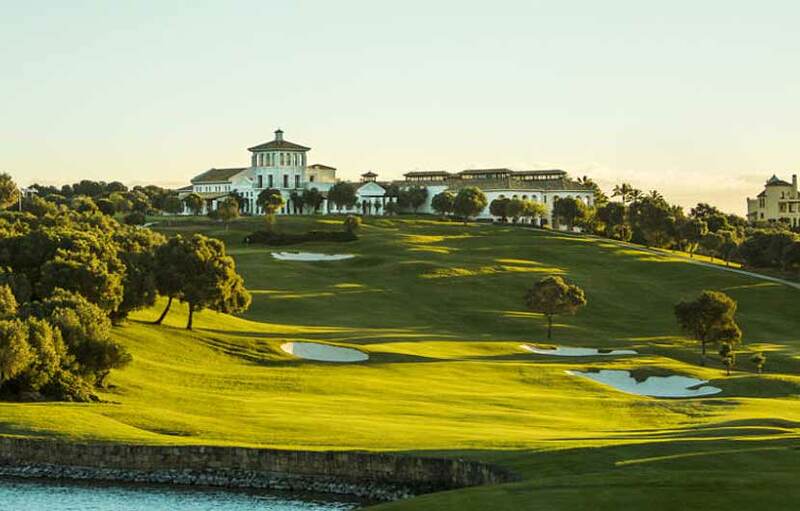 If you afford to go that extra mile with your golfing holiday package budget whilst on the Costa del Sol then we would highly recommend playing at La Reserva.